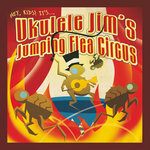 Get all 13 Ukulele Jim releases available on Bandcamp and save 25%. 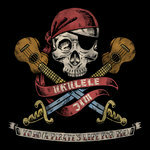 Includes unlimited streaming via the free Bandcamp app, plus high-quality downloads of Yo Ho (A Pirate's Life for Me), Song of the Sky, Merry Thanks-O-Ween, Wintertide, Aloha from Christmas Island, Your Lovely Face, Somewhere Over the Rainbow, Fretting the Small Stuff, and 5 more. , and , . 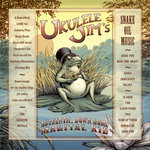 Originally appeared on the album "Ukulele Jim's Authentic Down Home Marital Aid"
"I'll be home soon on the number 9, love of mine. You have always been on my mind. I hope we're fine. See you soon. I love you. 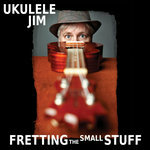 Don't let the name fool you—Ukulele Jim is no novelty act! 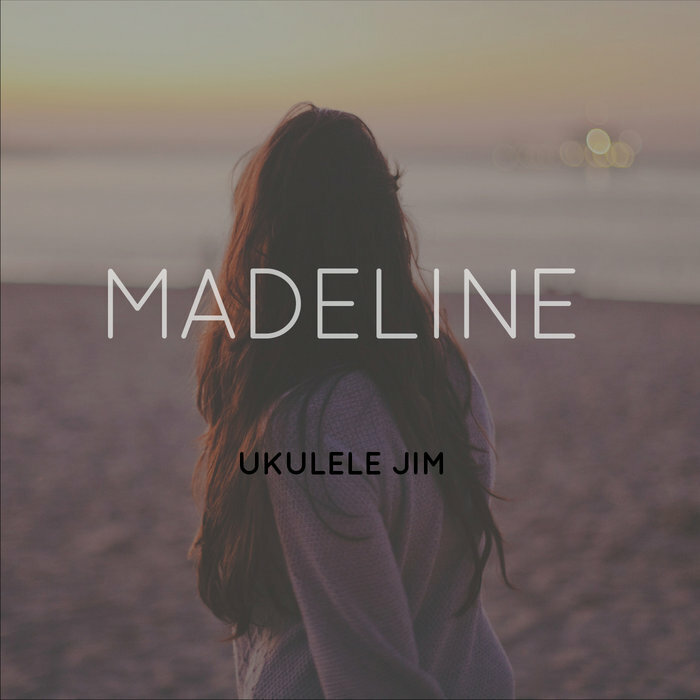 Music lovers of all ages will enjoy these catchy, emotive songs that bridge the gaps between pop, rock, country and folk music. Call it Cali folk with an island vibe.